This 10ft x 10ft Groundsman Workshop offers a large interior space that is ideal for use as a garden workshop. 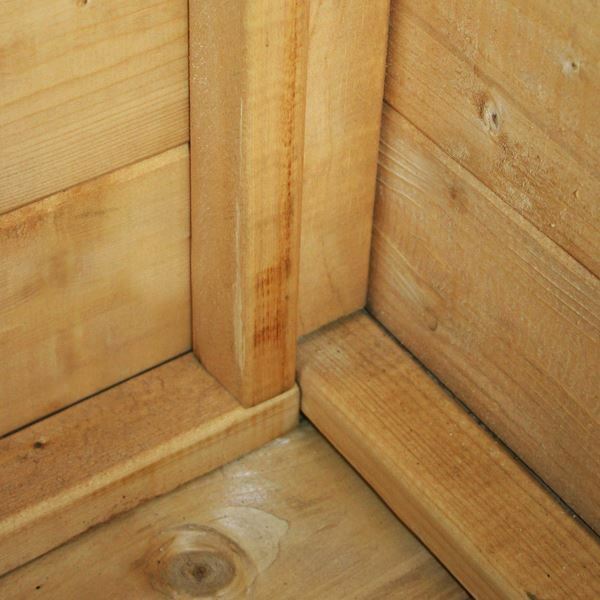 Premium quality materials combine to create a robust and durable garden building. 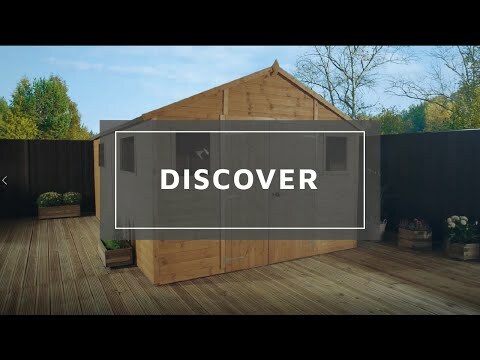 This Waltons 10ft x 10ft Reverse Apex Wooden Workshop offers a large amount of interior space that is perfect for avid DIY-ers to use as a garden workshop. An open plan design provides plenty of space to install workbenches, tools and shelves. 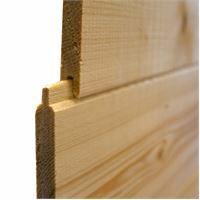 Made from 12mm thick tongue and groove cladding, the walls have been designed to provide a robust and attractive finish. 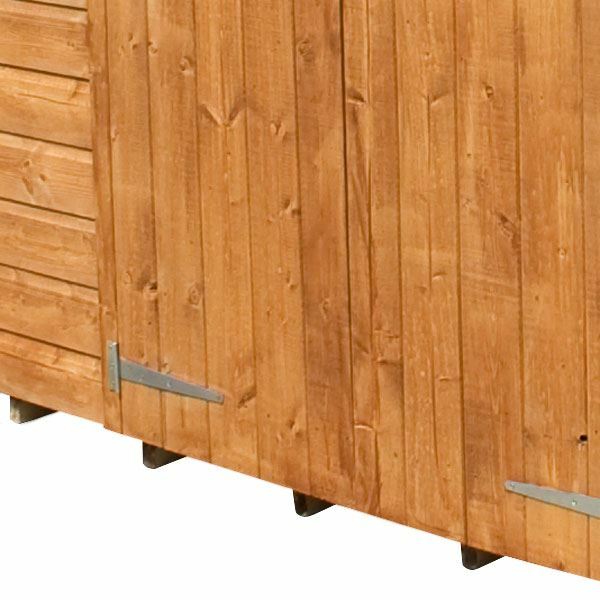 Tongue and groove cladding features an interlocking design that prevents water ingress. To ensure the roof and floor are suitable for use in a workshop, they have been crafted using 12mm tongue and groove cladding. Thick 2” x 1” interior framing creates a study support for the walls, floor and roof to attach to. Double doors grant easier access to the interior, ideal if you need to store large pieces of lawn mowing equipment. 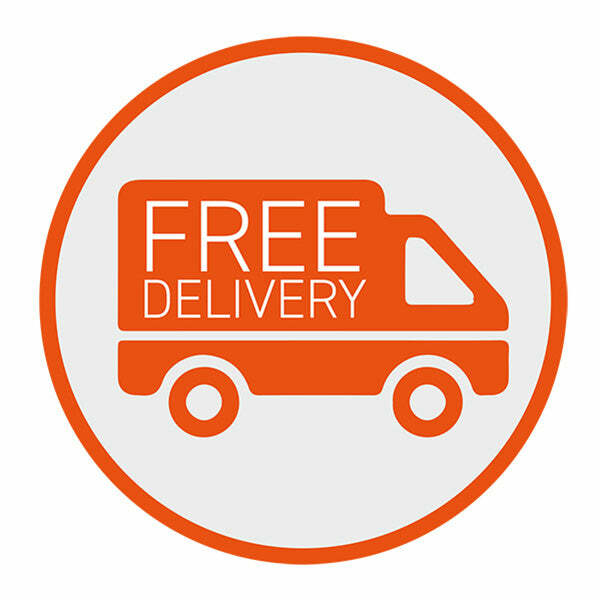 We supply the doors with a rim lock so you can keep your belongings safe and secure. Large windows allow natural light to flood the interior, this creates a bright space that is a pleasure to work in. Made from styrene, the windows are 100% shatterproof, in turn protecting your family from potential harm. A traditional apex roof not only offers plenty of extra headroom, it also protects the roof against damp because rainwater runs off quickly. We supply this building with quality roofing felt, this creates a defensive barrier against poor weather conditions. 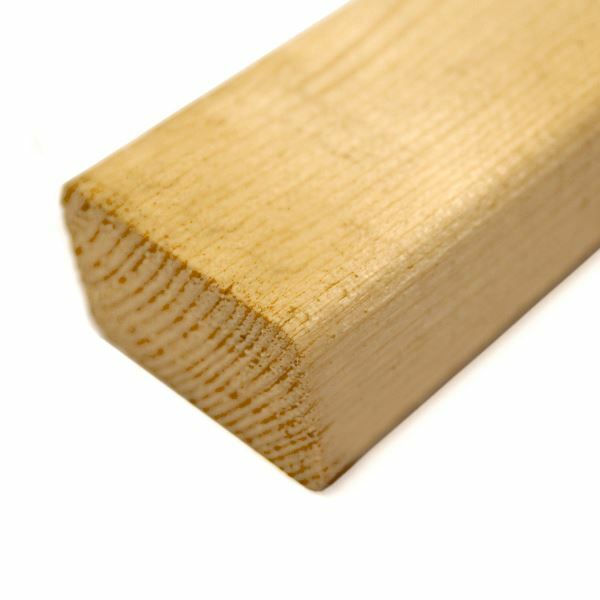 A 10 year anti-rot guarantee is included as standard for your peace of mind. The traditional looking finish to a roof and floor which is strong and durable. 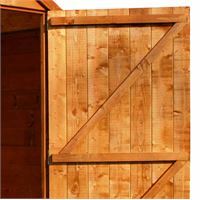 This garden building comes with fully ledged and braced doors adding security and helping to extend their durability. This Rim Lock makes this shed very secure. 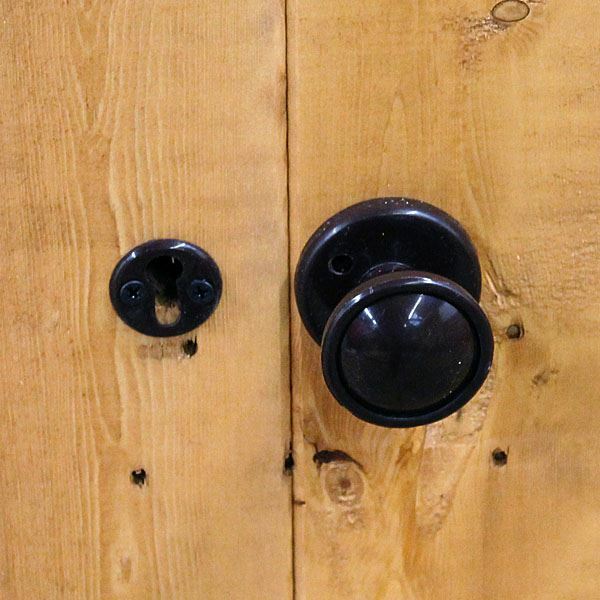 The lock is featured in the door handle and is supplied with a key. It is wonderful that you found your tongue and groove shed to be of an excellent quality and that it has met your expectations. Thank you again for your great review. Review:Very well put together and easy to assemble. Two of us had it up in half a day (experienced DIYer). Our Reply:I am glad that assembly was easy and you are happy with your purchase.